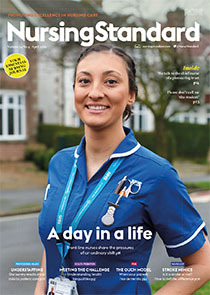 In 2011, the University of Southampton commenced a four-year undergraduate nursing degree course that resulted in students gaining dual-field registration in adult and child nursing. In this article, the authors reflect on their experience of being part of the first cohort of students in the UK to graduate from the dual-field adult and child nursing degree course. They identify the benefits and challenges of pioneering the new course and explore how it shaped their experience of becoming newly registered nurses. They also emphasise the potential contribution of dual-registered nurses to enhancing care and discuss whether the dual-field course should be widely available.